Relevancy is one of the most important elements of a successful email campaign. 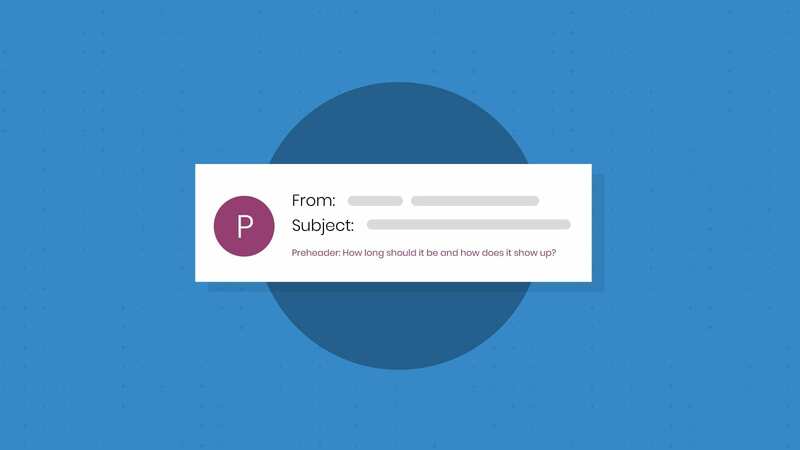 To ensure your email is relevant, you must personalize each message. The Aberdeen Group found that personalized emails improve click-through rates by 14%, and conversion rates by 10%. So how do you personalize emails for a diverse (and huge) list? By leveraging dynamic content in your email. Simply put, dynamic content is HTML within your email that changes based on the end user. The most basic example of dynamic content is using a merge tag in your email service provider (ESP) to pull the first name of your reader into your message. However, the field of dynamic content is rapidly expanding as are the different kinds of software available that make increasingly relevant email possible. In this blog, we’ve compiled our top 15 picks (laid out in alphabetical order) for the best software to use to deploy dynamic content in your email campaigns. The list includes the tools you need to display different images, localize subject lines, switch up offers and CTA’s and more, all based on customer data. Act-on displays dynamic content through text blocks, images, calls to action, checkboxes, lists, downloads and more. With this software, you’re empowered to tailor your content and offers based on an individual’s demographic information, preferences and purchase history. AVARI’S software produces real-time content recommendations so you can send your recipients millions of unique combinations of text and incentives. AVARI also provides plug-n-play dynamic content blocks that allow easy, in the moment personalization for your user. Getting started with Bluecore’s email triggering system is as simple as pasting a snippet of code on your site. The software asks you what behaviors are the most important in driving conversions, and then follows them, automatically sending the best email for every situation. Boomtrain is a personalized notification platform that enables companies to send email and push notifications that are customized for each recipient. Their software ensures it is sending your reader the most engaging content possible by analyzing behaviors, mood, trending content, metadata and semantics. Cordial’s intelligent messaging platform captures data from the web, mobile apps, devices and point of sale to build a real-time user profile. Their context-aware triggered messaging tracks subscriber behavior in the moment so you can send emails based on user activity like cart abandonment or browser behavior. Hubspot’s software makes dynamic content possible in automated workflows. This technology places your lead in the most relevant workflow based on their behavior and point of entry onto your list and allows you to personalize images, text and CTAs. Kickdynamic empowers you to market in the moment by adapting content based on location, device, timing and weather. Kickdynamic’s rule builder will acclimate to the exact contextual situation of your customer for a personalized email experience, every time. LiveIntent offers real-time advertising technology for email. This advanced software allows you to manage your ad inventory just like display advertising and serves up ads in email dynamically, based on the context of when the email is opened. MovableInk integrates into your ESP and allows you to target individuals based on time, geolocation, device, weather and other consumer contexts. It also provides the ability to upload multiple creative variations to cater to your entire audience’s needs. NiftyImages delivers hyper-personalized images in email that allow you to segment from any subscriber variable. You can integrate NiftyImages with your current ESP to provide custom images to each and every reader. Pardot allows you to display content based on your prospect’s email activity, geography, job title and much more. Tracking your subscriber’s city or state? With Pardot you can display upcoming events based on your recipient’s location for an extremely targeted mailing. Powerinbox works with your ESP to offer an email solution with real-time capabilities, dynamic animation and device and geographic targeting. With Powerinbox’s optimized analytics, you can message your reader with animated product displays, real-time countdowns and more to monetize your mailing. RealTime Email offers real-time (get it?) capabilities to deliver content that responds to each recipient’s personal context. With this software you can optimize your email by using contextual data (like geo-location, weather conditions, mobile device in use and more) collected at the moment it’s opened. 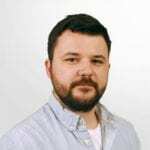 SimpleRelevance uses a machine learning engine to digest your reader’s demographic, psychographic and behavioral data. SimpleRelevance makes sense of your data to automate your most successful marketing through many digital channels, including email. Weather can greatly influence purchase decisions, with Skymosity you can create automated triggered email campaigns based on weather conditions, temperature fluctuation and emergency alerts. Skymosity’s EA Rainmaker technology is focused on increasing your email revenue with triggers that deploy emails to the right person at the right time. 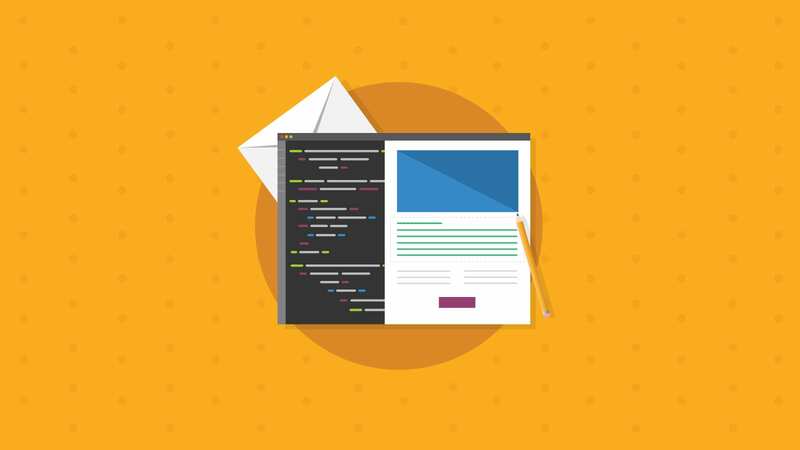 While we focused on dynamic software that easily integrates with your mailing platform, it’s important to note that ESPs are beginning to offer options for dynamic content blocks or their own tools to increase email personalization. For example, Emma allows you to send unique content to each recipient from a single email based on the data you collect about your subscribers. ConstantContact also provides a helpful how-to article on the code you need to create relevant email for the end user. 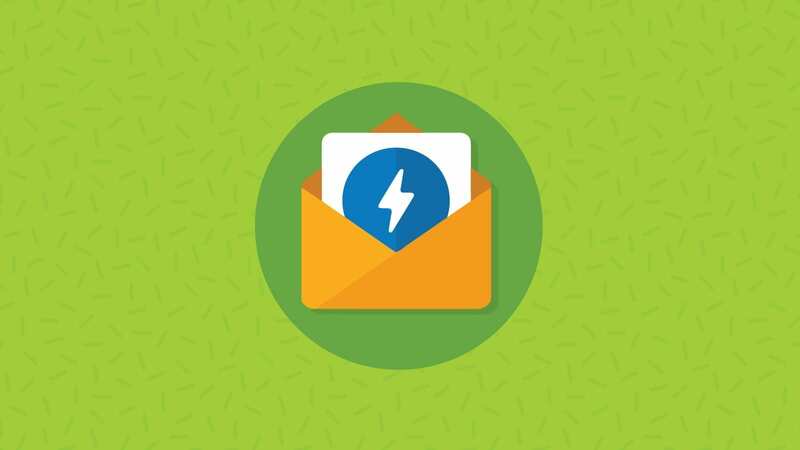 If you aren’t sure about the dynamic capabilities of your ESP, give their support a shout to see how you can start increasing your email metrics, and in turn, your ROI today. Did we miss your favorite dynamic email tool? Tell us about the software you use to give your emails a personal touch in the comments section below! Thanks for including AVARI in this list Mallory. Cordial.io and NiftyImages weren’t on my radar yet, they both look interesting. It’s incredible how much add-on tech the email industry is seeing these days. Hi Mallory, I am seeing the above listed company’s are providing different services and not all in one, But in Traction Digital you can find all the services provided under one platform and the customers can manage the dynamic content, images by themselves. 8Seconds should also be part of this list. The 8Seconds email optimizer is the only real-time multivariate testing tool for Email Marketing. This image optimization solution averages gains of 200% or more. Hopefully you can still add it. Thanks for bringing 8seconds to our attention. I checked out your website and the real-time dynamic content capabilities look awesome. When we decided to update this list, we’ll be sure to add you! So is there away to generate email content based on database query’s submitted from a frontend web form?